Through its institutions, ClimDev-Africa is actively involved in efforts to upgrade climate science capacity across Africa. Among programmes that ACPC in particular is undertaking is upgrading of climate observation networks in The Gambia, Rwanda and Ethiopia. 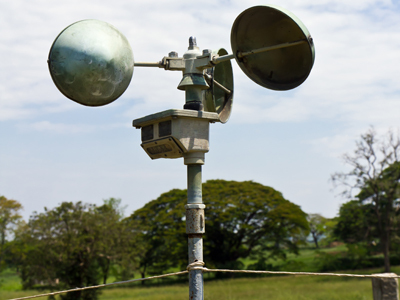 Both meteorological and hydrological networks are targeted, in addition to improvement in capacity for climate event early warning system and climate data rescue. ACPC is coordinating the work while government agencies are guiding the implementation at the national level. Click here for further information on the ACPC website.